JK NHM National Health Mission walk in interview. 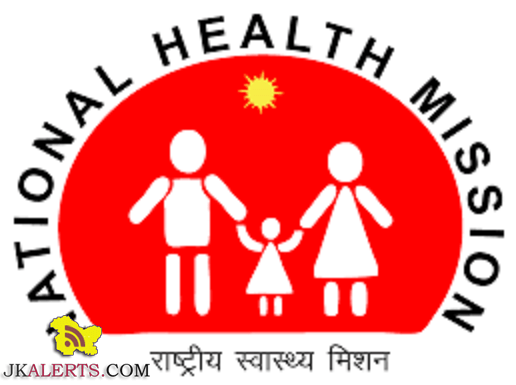 NHM J&K Recruitment. J&K NHM recently published the official jobs notification for Hiring Services of Specialists. All the interested and Eligible candidates can attend walk-in interviews for Mission Director National Health Mission J&K, Nagrota for Jammu Division & Division office, Chanapora, Srinagar for Kashmir division candidates. Jkalerts will provide you the complete detail about this J&K Govt job notification like Eligibility criteria, How to apply Online, Important dates, Age limit with relaxation, post by category, Selection process & official notification. So interested candidates are requested to read it carefully to apply J&K NHM jobs. PG Degree/ Diploma in relevant stream recognized by Medical Council of India and registered with the Medical Council of India/ J&K State Medical Council. Candidate should be permanent resident of the state. Age: Maximum age limit up to 65 years. Stay at the place of posting is mandatory. Remuneration: Rs. 50,000/- per month. The walk-in interviews shall be conducted in the office of Mission Director National Health Mission J&K, Nagrota for Jammu Division & Division office, Chanapora, Srinagar for Kashmir division candidates. The date of interview will be notified on the official website of NHM*. Jammu Office: Regional Institute of Health & Family Welfare, Nagrota, Jammu.